Hold the shoot key to continuously shoot. 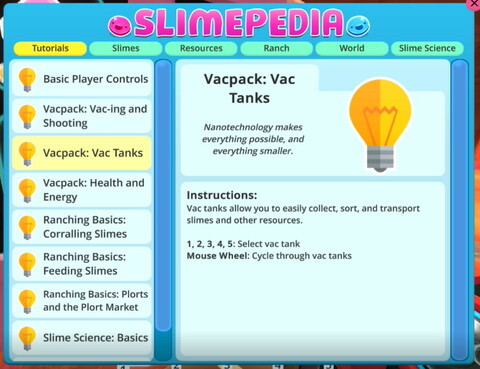 Vac tanks allow you to easily collect, sort, and transport slimes and other resources. 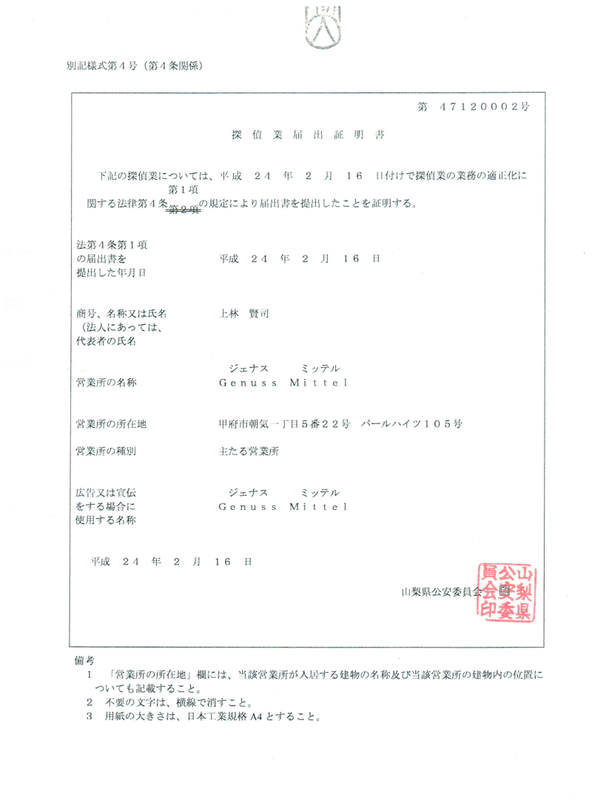 Meter and Energy Meter on the lower left of the screen. 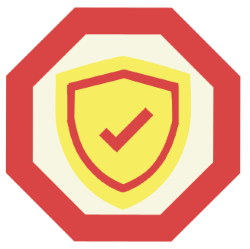 Health will be automatically restored after not taking damage for a period of time. Energy will be automatically restored after not using energy for a period of time. You can contain them, but you can’t stop the wiggle. 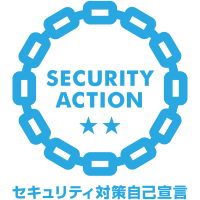 Shoot slimes through corral walls to contain them and make them easier to manage. But remember: hungry slimes will always find away out of their corrals! A well-fed slime makes for a happy (and wealthy) rancher. 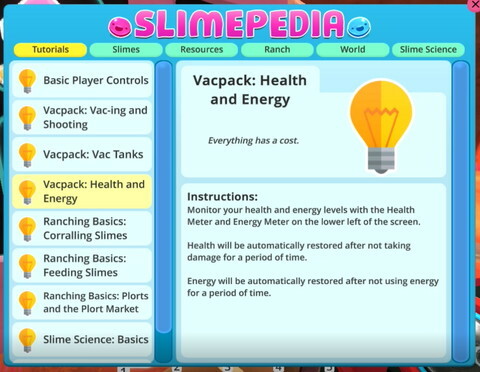 Each slime has a particular diet. Most prefer either fruit, veggies, or meat. 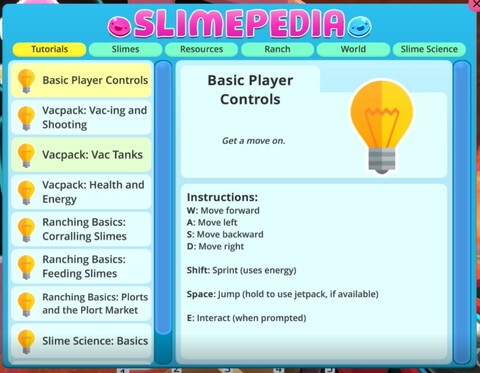 When a slime eats, it produces a plort. Vac up plorts and shoot them into the Port Market to get newbucks. 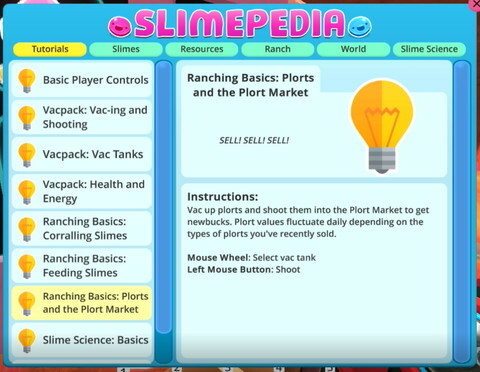 Plort values fluctuate daily depending on the types of plorts you’ve recently sold. 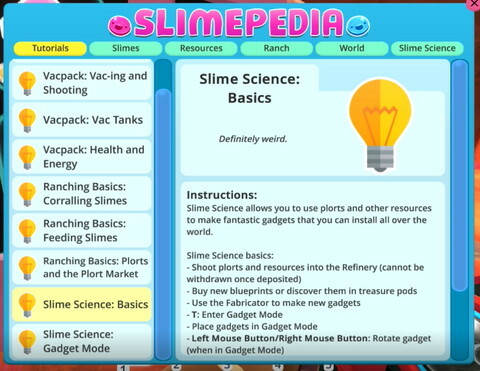 Slime Science allows you to use plorts and other resources to make fantastic gadgets that you can install all over the world. 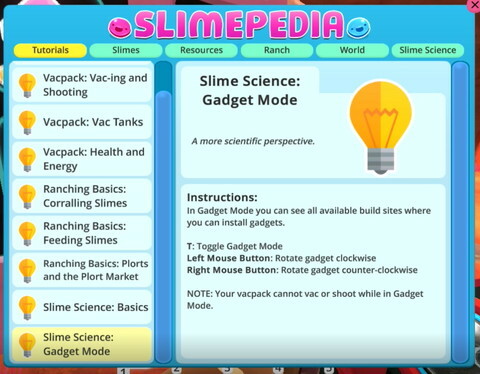 In Gadget Mode you can see all available build sites where you can install gadgets. 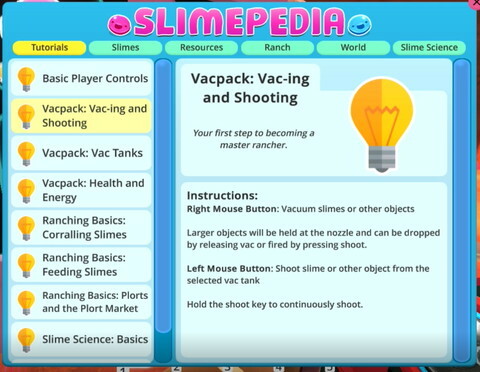 NOTE: Your vacpack cannot vac or shoot while in Gadget Mode.